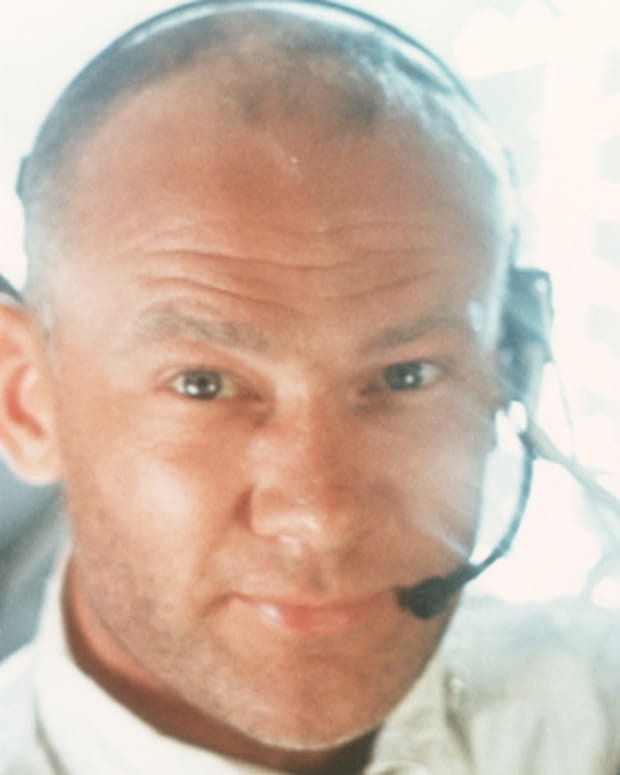 Astronaut Buzz Aldrin didn’t attend last night’s Apollo gala kicking off the 50th anniversary of the first time humans landed on the moon; Aldrin is a usual attendee at the annual black-tie event. It came in the wake of a lawsuit filed against his two adult kids for financial and elder exploitation. 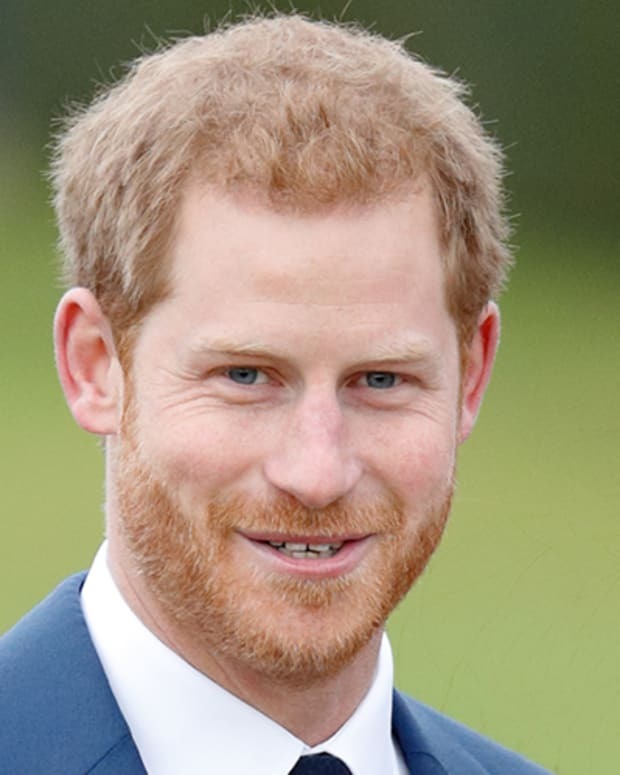 Prince Harry is the second son of Charles, Prince of Wales, and Princess Diana. 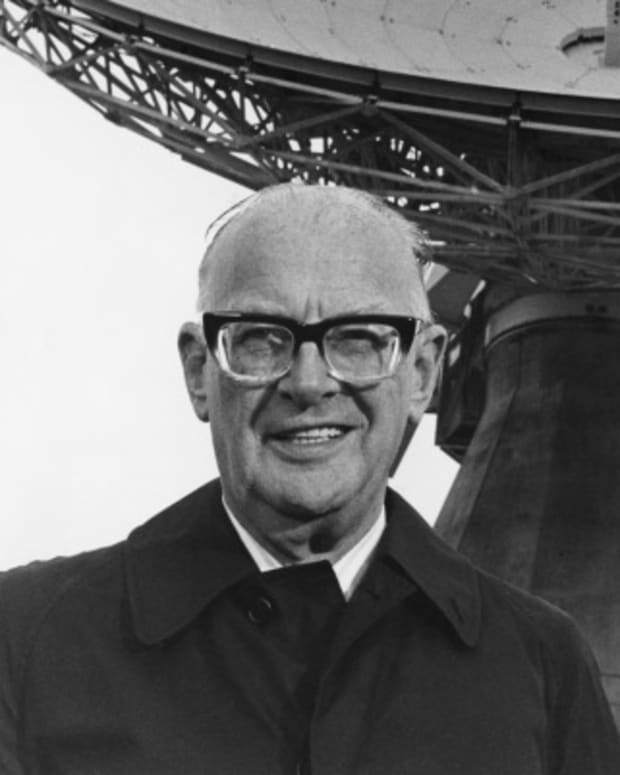 He is known for his military service and charitable work. 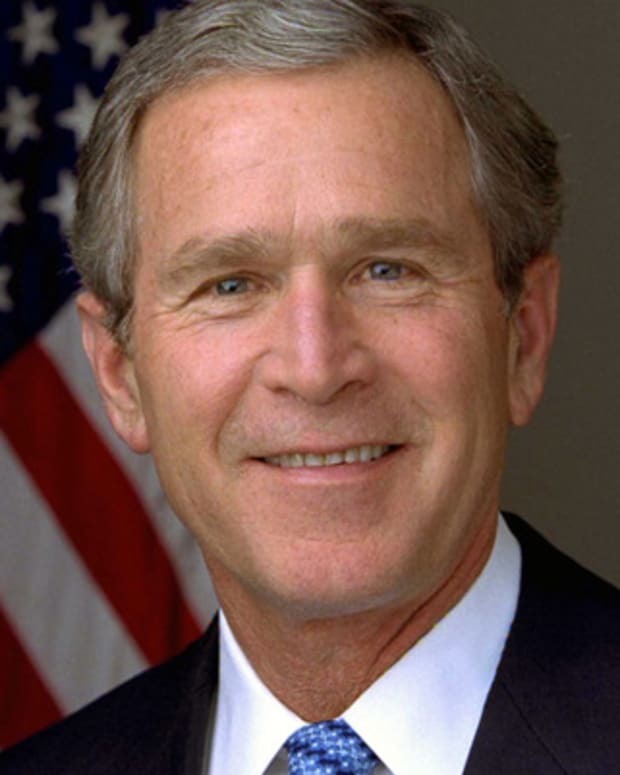 George W. Bush was the 43rd president of the United States. He led his country's response to the 9/11 attacks in 2001 and initiated the Iraq War in 2003. 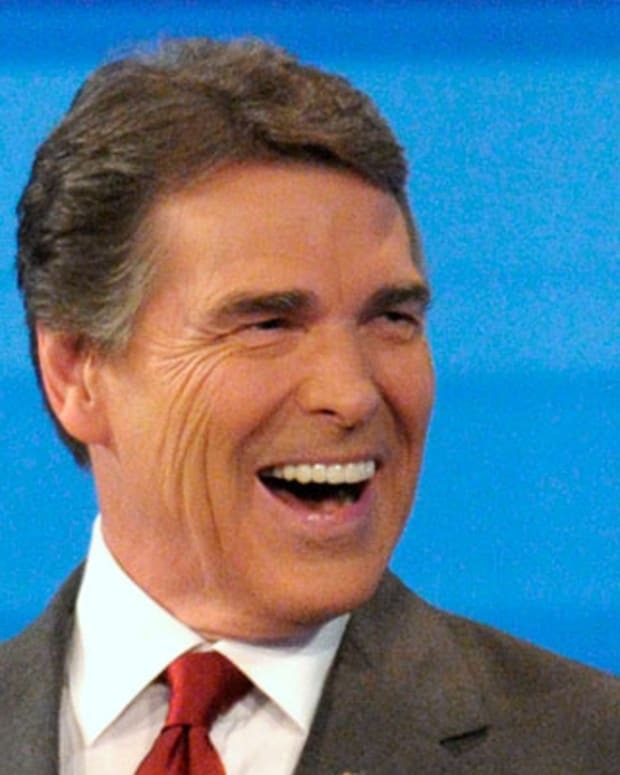 A former Department of Energy photographer has filed a federal lawsuit alleging he lost his job after leaking photos of a private meeting between Energy Secretary Rick Perry and a Trump donor who heads a large U.S. mining company. A DOE spokesperson calls the accusations "ridiculous." 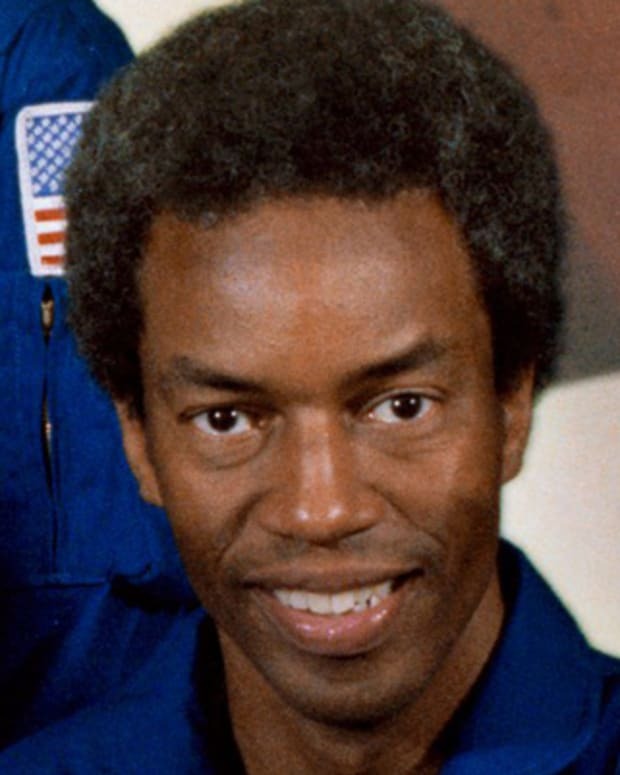 As a mission specialist aboard the space shuttle 'Challenger' in 1983, Guion S. Bluford became the first African American to travel into space. 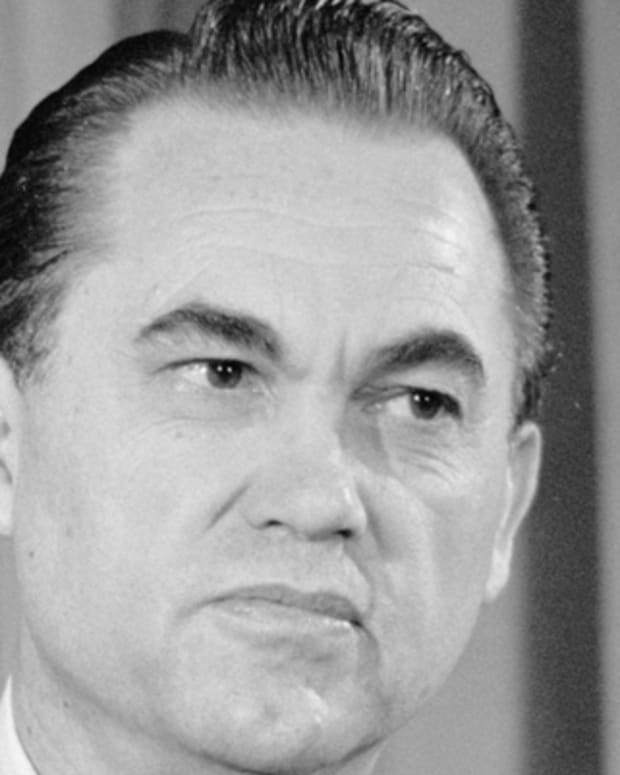 George C. Wallace was a four-time governor of Alabama and three-time presidential hopeful. 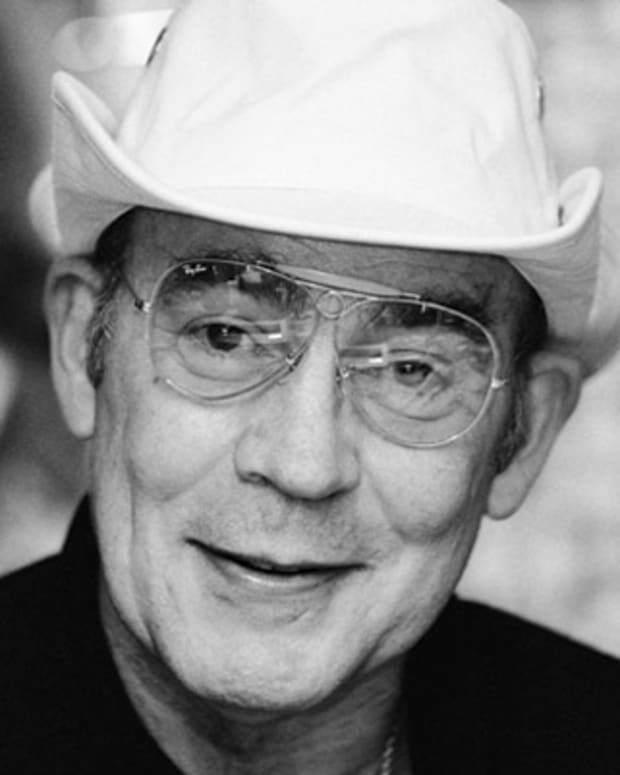 He is best remembered for his 1960s segregationist politics. 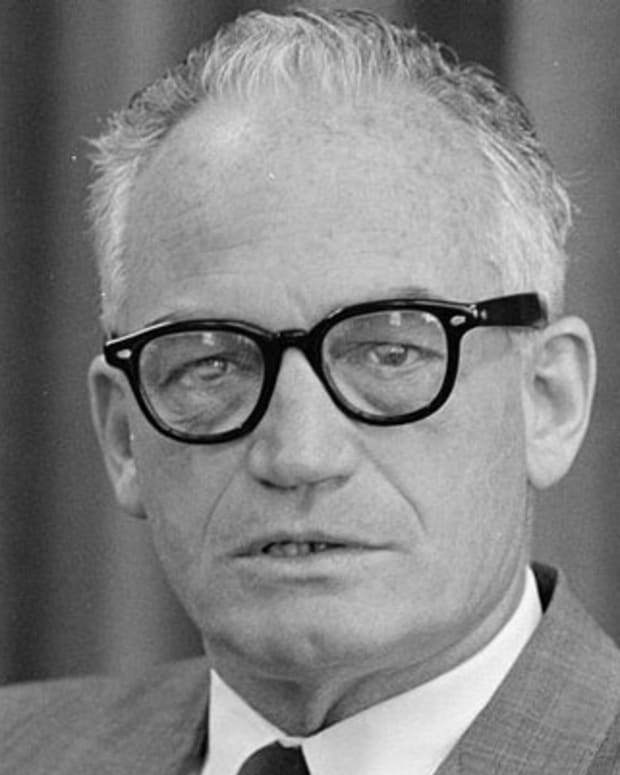 Barry Goldwater was an American politician best known as a senator from Arizona and the Republican candidate for president in 1964. 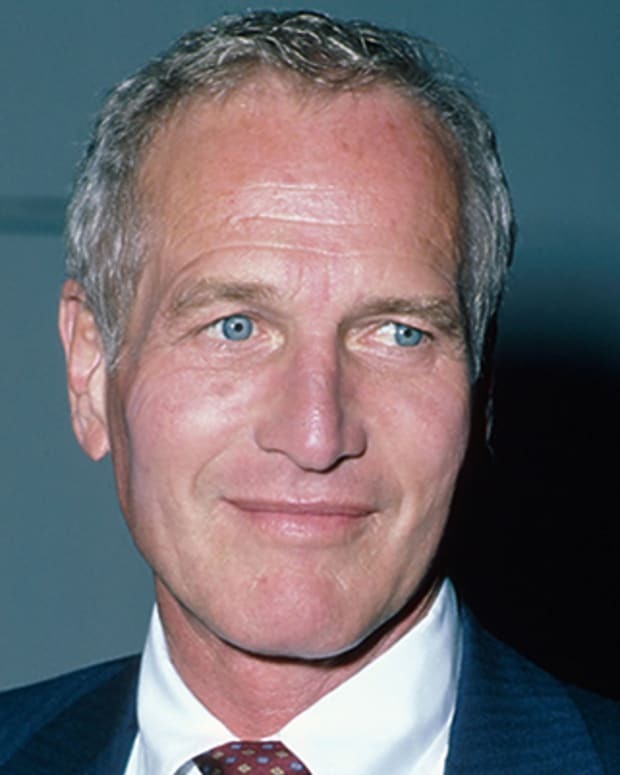 Paul Newman came to be known as one of the finest actors of his time. 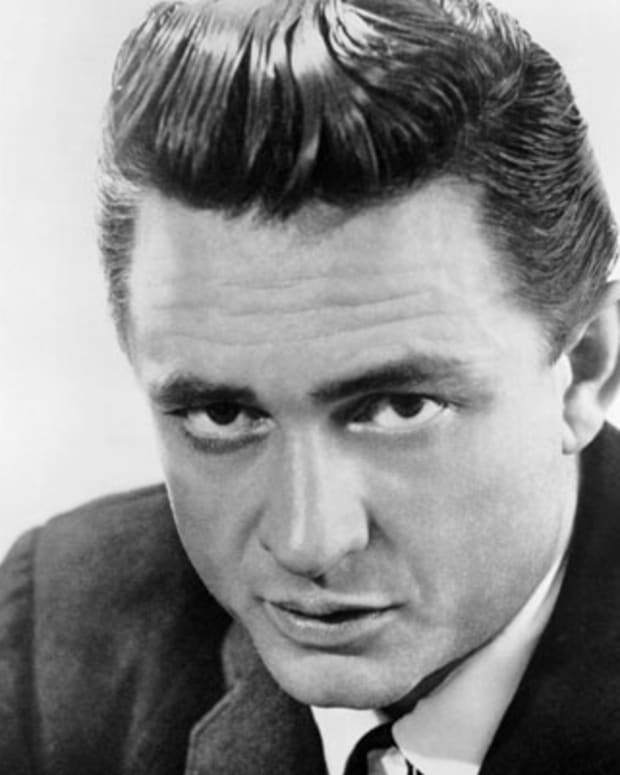 He also started the Newman's Own food company, which donates all profits to charity. 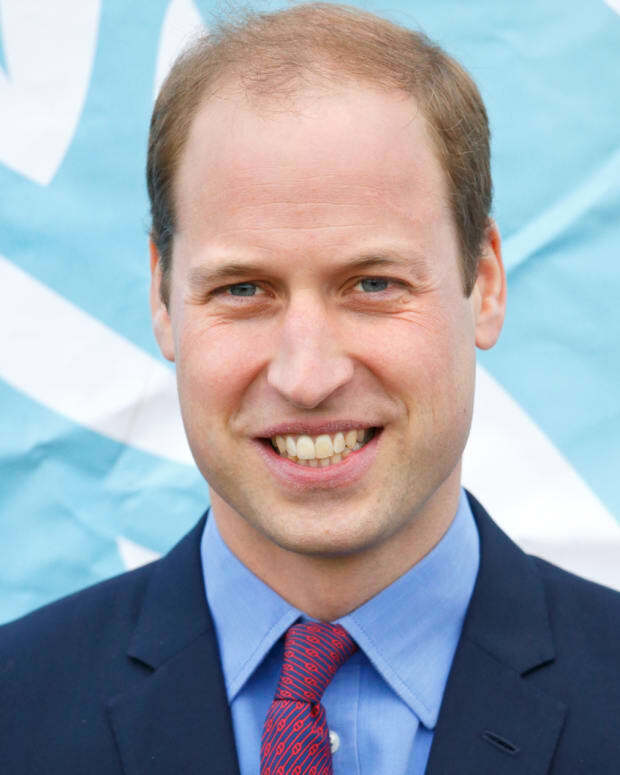 Prince William is the eldest son of Princess Diana and Prince Charles of Wales, and is next in line for the British throne after his father. 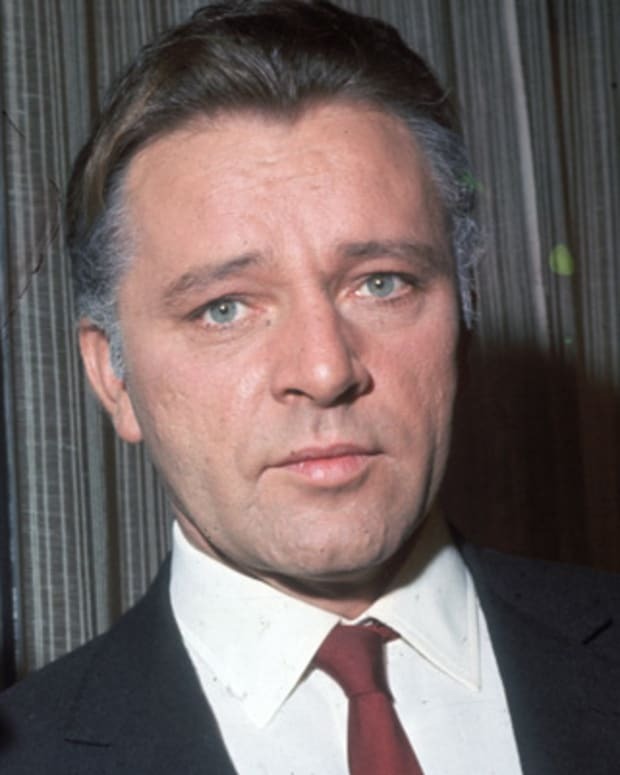 Richard Burton was a highly regarded Welsh actor of stage and screen. 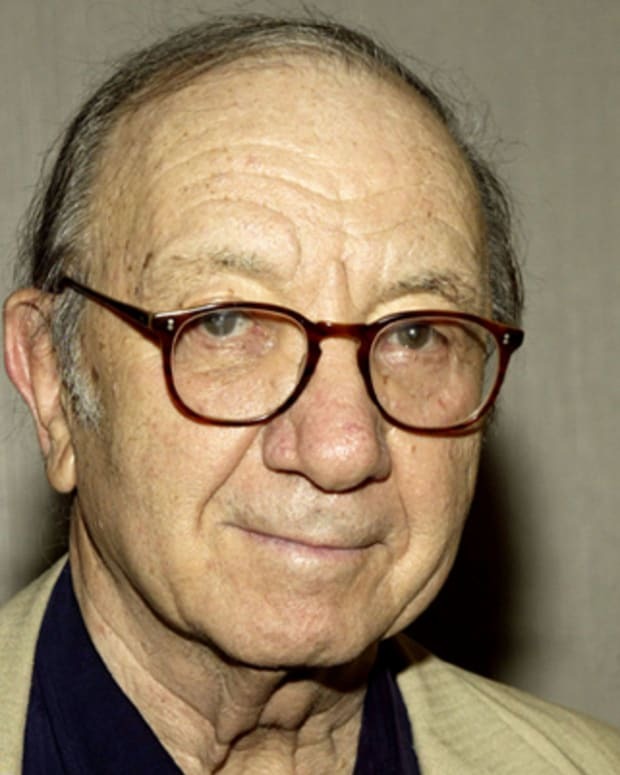 He earned seven Oscar nominations and was married twice to actress Elizabeth Taylor. 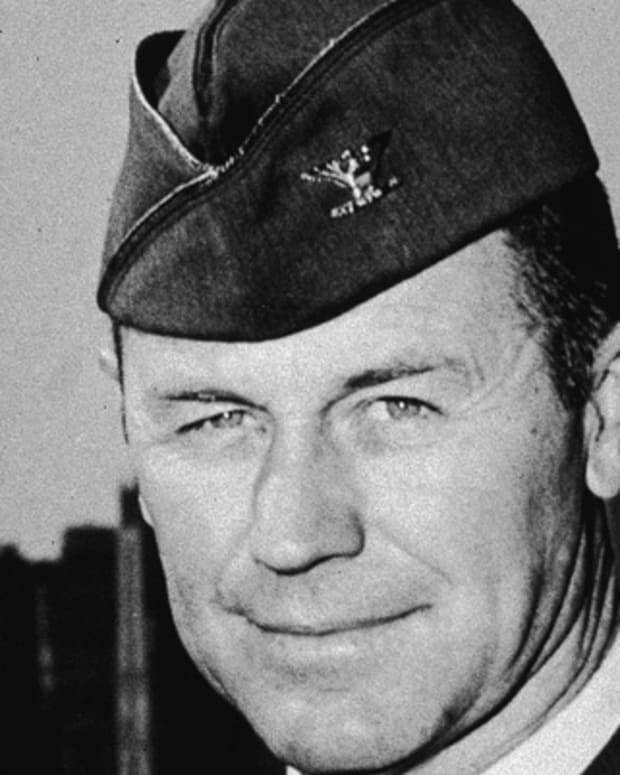 Longtime U.S. Air Force pilot Chuck Yeager made history in 1947 as the first person to break the sound barrier in flight. 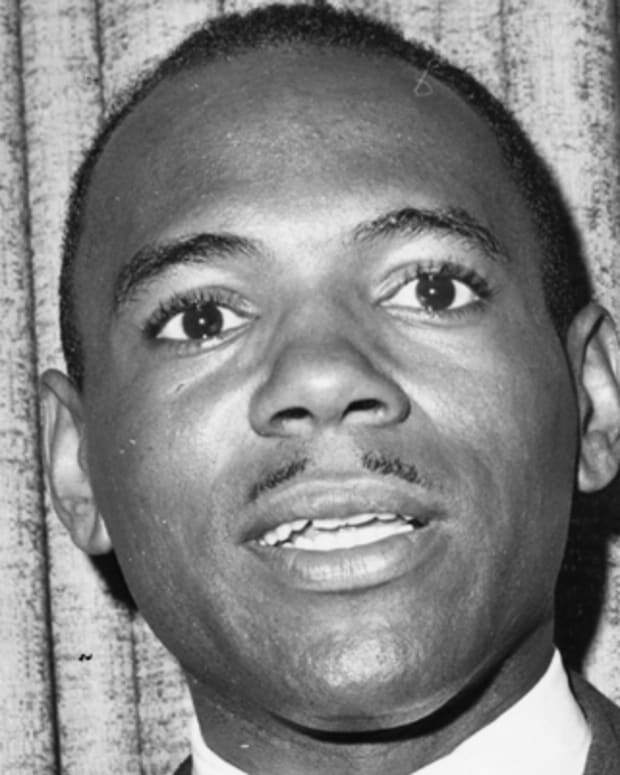 James Meredith is a civil rights activist who became the first African American to attend the University of Mississippi in 1962. 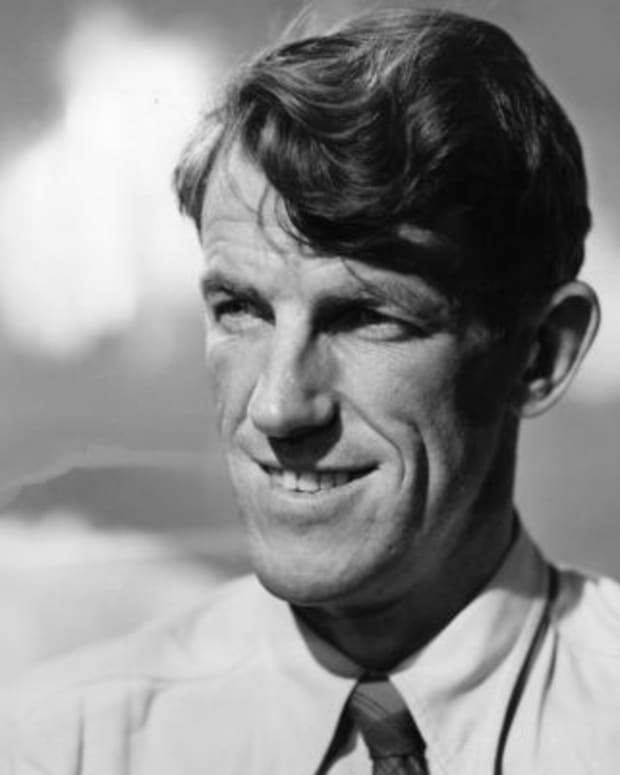 20th century explorer and mountaineer Edmund Hillary was the first to reach the peak of Mount Everest, along with fellow climber Tenzing Norgay. 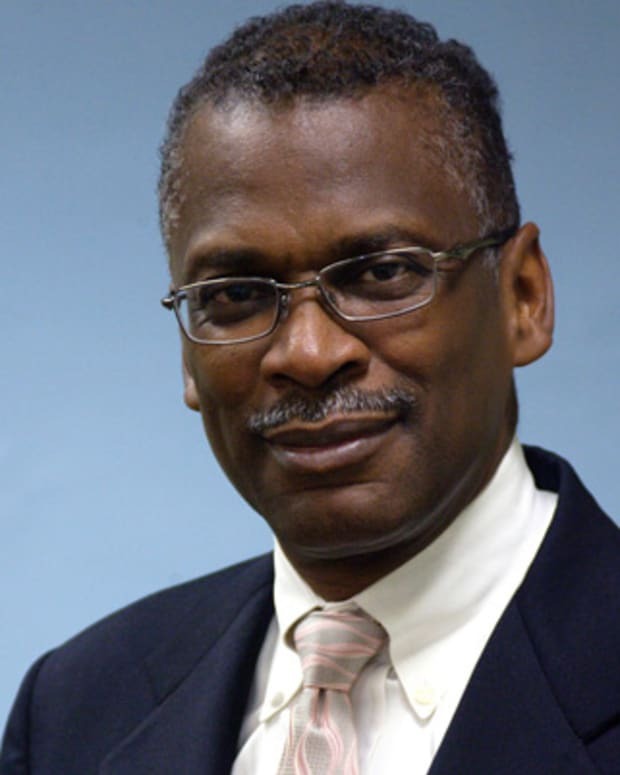 Lonnie G. Johnson is a former Air Force and NASA engineer who invented the massively popular Super Soaker water gun. 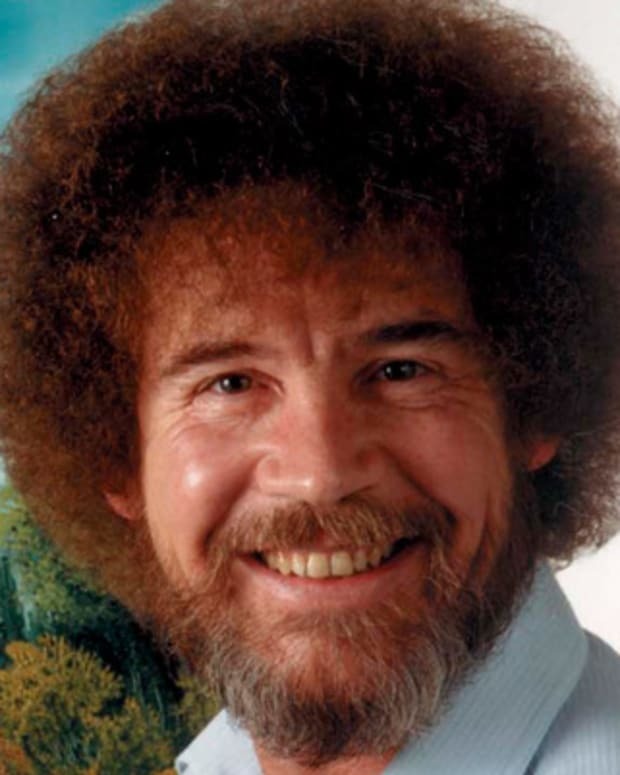 Known for his fast and easy "wet-on-wet" painting technique, Bob Ross reached millions of art lovers with his popular television program The Joy of Painting. 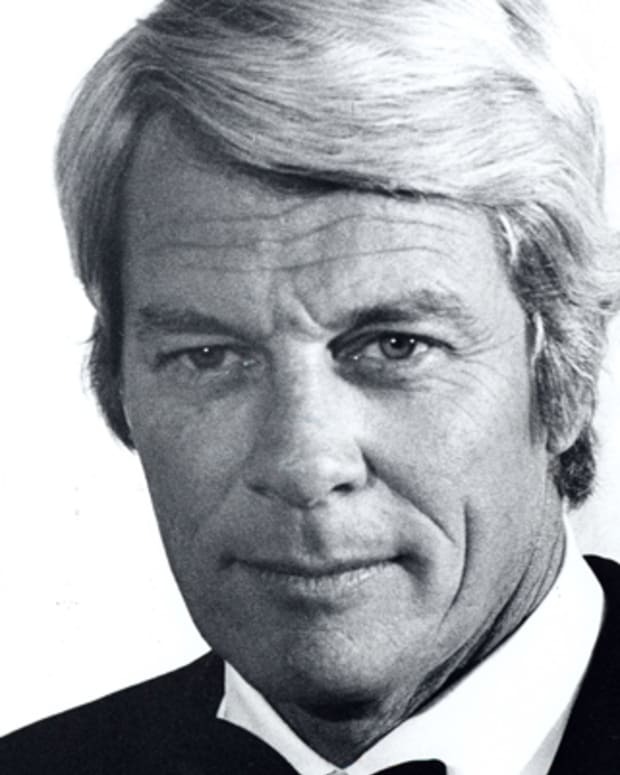 Peter Graves was an enormously successful film and TV actor. 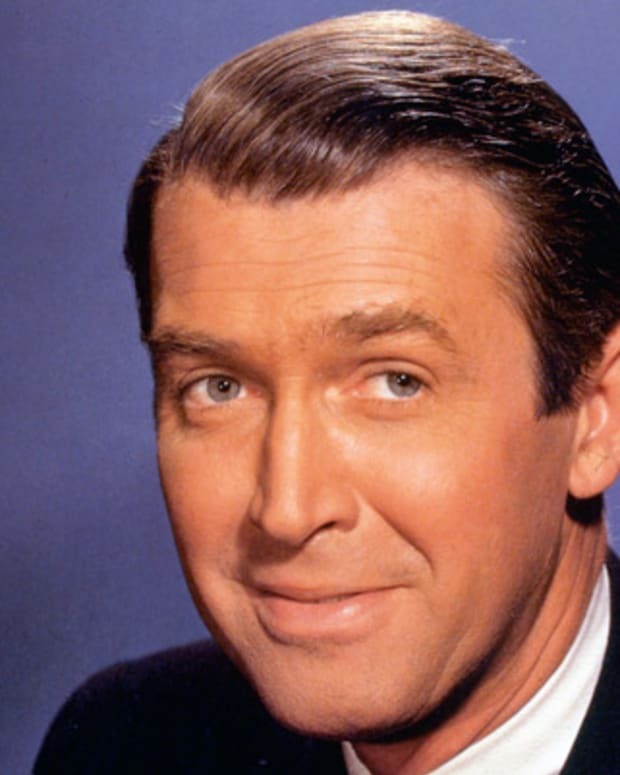 He is known for his role in Airplane! and for hosting A&E's signature series Biography. 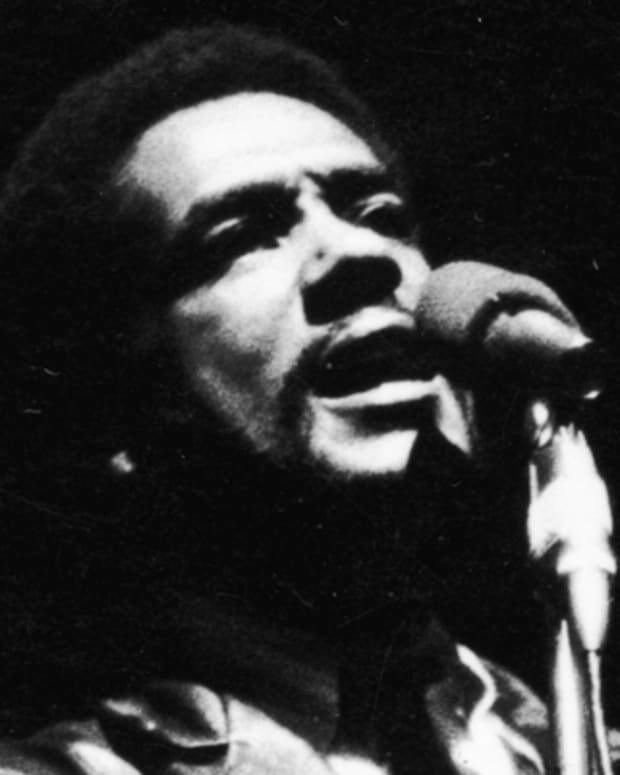 Bobby Seale is an African-American political activist and co-founder and national chairman of the Black Panther Party. 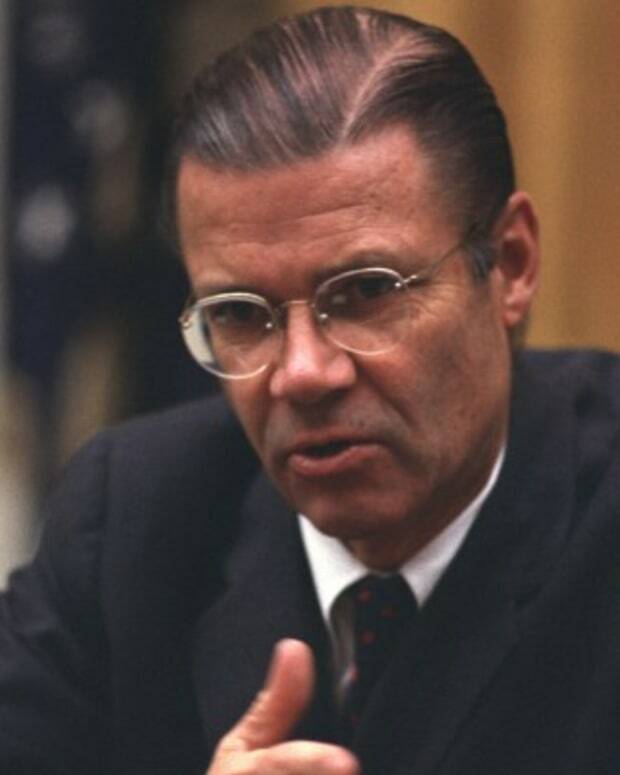 Robert S. McNamara was an American business executive and the eighth U.S. Secretary of Defense. 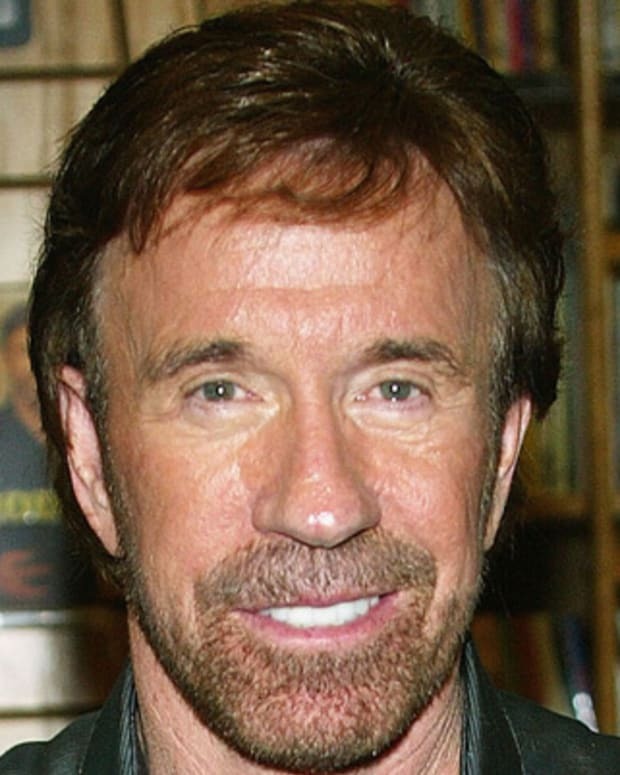 He is best known for helping lead the U.S. into the Vietnam War.